Sponsored by Freeman Health System. Hosted annually by Spiva Center for the Arts, the competition is open to all amateur and professional US photographers. Established in 1977, PhotoSpiva is now the longest-running competition of its kind. Online entry is from October 31, 2018 – January 1, 2019 at Midnight. Patty’s Anonymous Women Series has been exhibited internationally, has won multiple awards, and acknowledged as one of Photolucida’s “Top 50” in 2014 & 2017. Carroll’s work has been featured in prestigious blogs and international magazines such as the Huffington Post, the BJP in Britain, and NYT LensBlog. After teaching photography for many years, Carroll has enthusiastically returned to the studio to delight viewers with her playful critique of home and excess. She is currently Artist in Residence at Studios Inc in Kansas City and is represented by Sherry Leedy Gallery in Kansas City. The images need to be JPEG formatted and in RGB color mode. You aren’t required to give us a specifically sized image, but a good guideline is to make either the width or the height about 1600 pixels and maintain the aspect ratio. PhotoSpiva is open to any amateur or professional photographer in the United States or its territories. Submitted images must be the photographer’s own work, and it is the sole responsibility of the photographer to obtain written releases from any recognizable person(s) depicted. Two-dimensional work derived from any photographic process — traditional, digital, or photo-based mixed media — is eligible as long as the work is original and has never been exhibited at George A. Spiva Center for the Arts. Three–dimensional work is not eligible for this competition and exhibition. All photographic content is protected under Copyright law. Use is prohibited unless permission is obtained.  All non-photographic content Copyright © 2012 George A. Spiva Center for the Arts. PhotoSpiva is presented by Freeman Health System with additional support from the Joplin Convention and Visitors Bureau and the Missouri Arts Council, a state agency.